Olanike Disu dies a day after her birthday, bringing a huge shock to many friends and family members who were present at her party. According to TVC, the popular female tax guru who served as the director at the Lagos Inland Revenue Service died yesterday, September 4, 2017, barely 24 hours after her birthday celebration. The sudden passing has left her family shocked, especially because Ms. Disu was in good health during her birthday party, and only afterwards did she complain that she was not ‘feeling too well’. She was rushed to a private clinic in Lagos, where she sadly died. 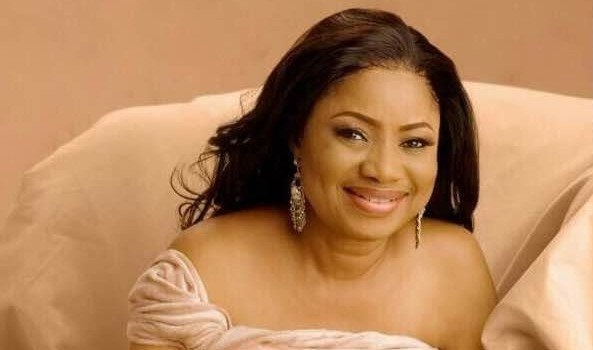 In their statement, the members of Council, Management and Secretariat of the Chartered Institute of Taxation Of Nigeria, called her death ‘unfortunate’, while commiserating with her family. “[The] unfortunate demise of a member of the Executive Committee of Council, Mrs Olanike Disu, FCTI which occurred today, September 4, 2017. She was the current Chairman of the 2018 Annual Tax Committee (ATC). She was also an Assistant Director with the Federal Inland Revenue Service (FIRS) until her death. We pray that God will comfort her family and the CITN family, and grant them the fortitude to bear the irreparable loss”. Olanike Disu is survived by two children.